Like their sportsbook and poker apps, the 888 Casino app is a slam dunk. Play all your favorite casino games from anywhere in New Jersey. Plus, make sure to check out the welcome bonuses when you sign up in the app! Available online or at the App Store, 888Casino is the premier app for mobile gaming in New Jersey. 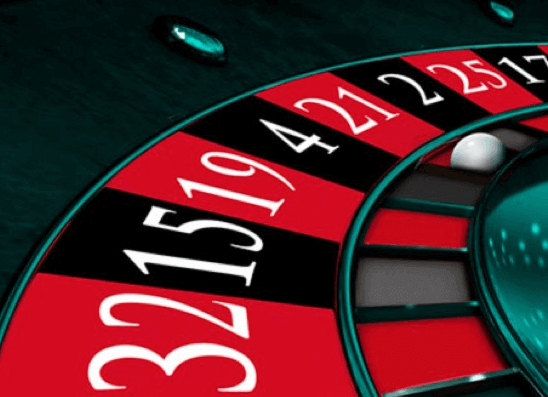 Offering an awesome variety of table games, slots, and more (live roulette, anyone? ), the 888Casino app should be the first stop for any New Jersey resident looking for fun, easy-to-start mobile gaming with real cash. New Gaming Laws Mean Apps Are Competing For You! The app is available for both iOS and Android, though the process differs slightly. Below, we’ve outlined how you can get the 888 casino app on your mobile device. Download the casino app today and start playing with 888Casino. With the number of new sportsbooks and gaming apps on the market, it’s no surprise that developers and operators are trying to get people to use their products. 888Casino is no different, and to pull people in, they’re offering some pretty wonderful promotions for new players and seasoned ones. 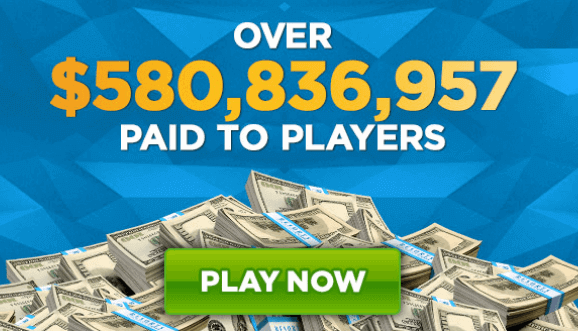 $20 bonus cash at startup means that you can start playing with no deposit required, and two 50% match bonuses with the 888Casino welcome offer mean that you have the chance to really amp up your winnings. With no deposit required, a bunch of table games, slots, roulette, blackjack, and more, 888Casino is the premier gaming app in New Jersey and is well worth the download. Get your $20 free with the promo code and play today! Then, use the welcome bonus to increase the size of your winnings, and cash out easy and quickly using 888Casino’s numerous easy banking options. It’s a new world– now you can log in, start playing for free and earning real cash all from the comfort of your mobile device! Residents of NJ who are of legal gambling age (21+) can download and win money on the 888Casino app. Unfortunately, this app is not available to residents of other states. Yes! You can earn match bonuses up to 50% with the welcome promo codes. What does this mean? You can earn up to an additional $2,000 on your winnings!